Acer Expands its Gaming Notebook Line with the Powerful Predator Helios 300. On April 27 Acer’s next Acer global press conference in New York today, the company debuted its new Predator Helios 300 gaming notebook line. Available with 15.6-inch or 17.3-inch displays, its matte black chassis incorporates tasteful red accents, providing a slightly edgy, fun design. Shipping with Windows 10, it offers powerful features and technologies at mid-range price points, making gaming notebooks more accessible than ever. At the heart of the Predator Helios 300 is an overclockable1 NVIDIA GeForce GTX 1060 or 1050Ti GPU combined with a 7th Gen Intel Core i7 (7700HQ) or i5 processor (7300HQ) for outstanding performance. All of this processing power is supported with up to 16GB of DDR4 memory (upgradeable to 32 GB), a SATA SSD1 and a 1TB HDD1. Designed as an entertainment hub, Predator Helios 300 notebook line is ideally suited for both gaming and movie watching. Bright 15.6-inch or 17.3-inch FHD IPS displays provide vibrant, vivid imagery, while Dolby Audio Premium and Acer TrueHarmony deliver immersive audio with crisp, rich acoustics. Skype for Business Certification ensures conversations are clear and lag-free while providing a great Cortana with Voice experience. For smooth game play, a dual fan system featuring an AeroBlade 3D Fan2 with ultra-thin metal blades keeps the notebook running at optimal temperatures. Preloaded PredatorSense software provides real time system information and overclocking, so gamers can monitor and control the system’s vitals from one central interface. 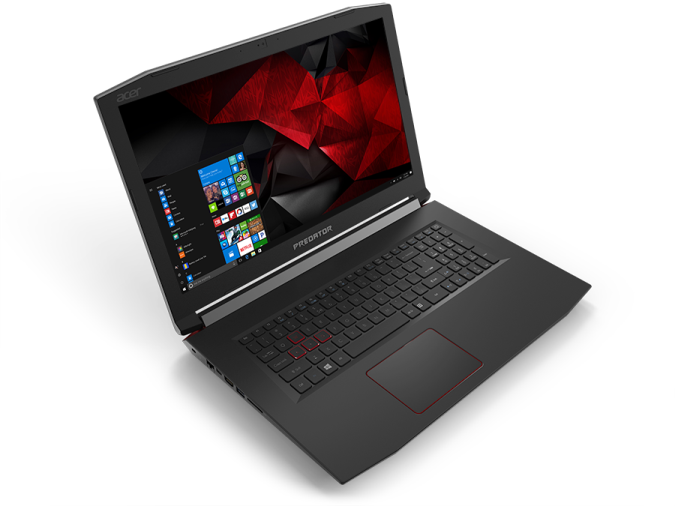 The Predator Helios 300 gaming notebooks with a 15.6-inch display will be available in North America in July starting at $1,299; in EMEA in August starting at €1,199; and in China in June starting at ¥9,999. 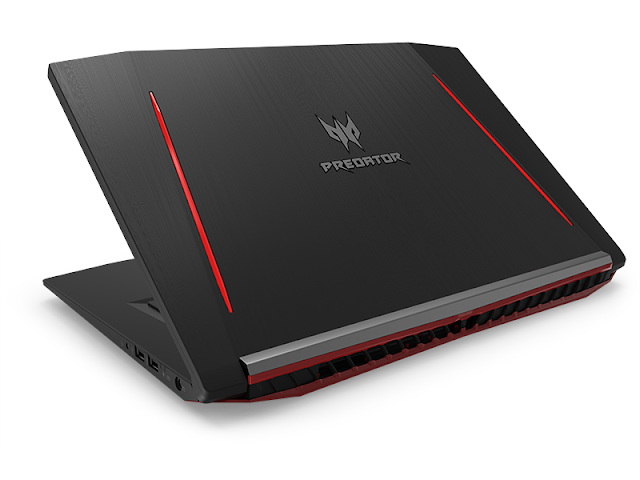 The Predator Helios 300 gaming notebooks with a 17.3-inch display will be available in North America in July starting at $1,399; in EMEA in August starting at €1,199; and in China in July starting at ¥9,999. Exact specifications, prices, and availability will vary by region. To learn more about availability, product specifications and prices in specific markets, please contact your nearest Acer office via www.acer.com. So this is it from our side. If you have any other question or query comment below. Stay tuned for more. Thank you for reading.